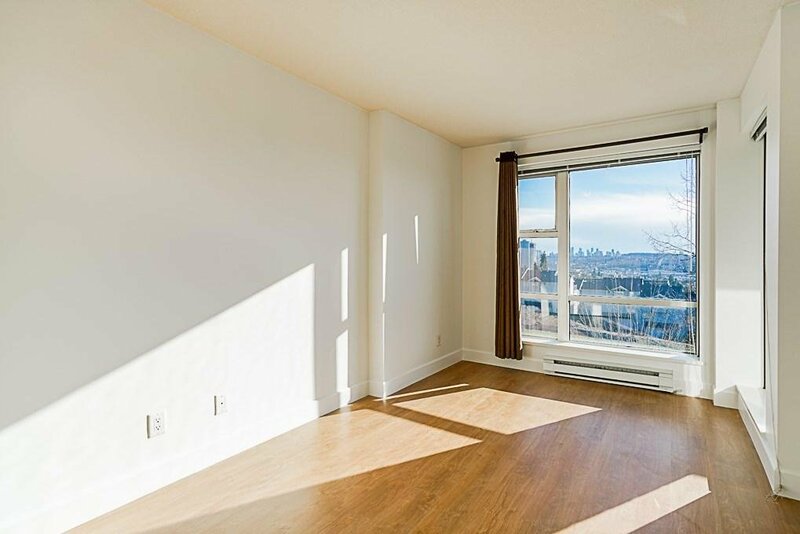 408 3811 Hastings Street, Burnaby - 1 bed, 1 bath - For Sale | Akash Sidhu - Oakwyn Realty Ltd. 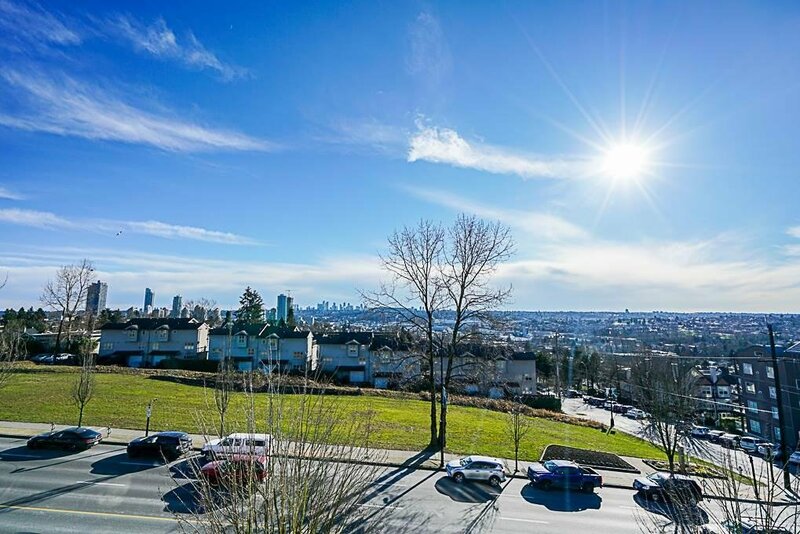 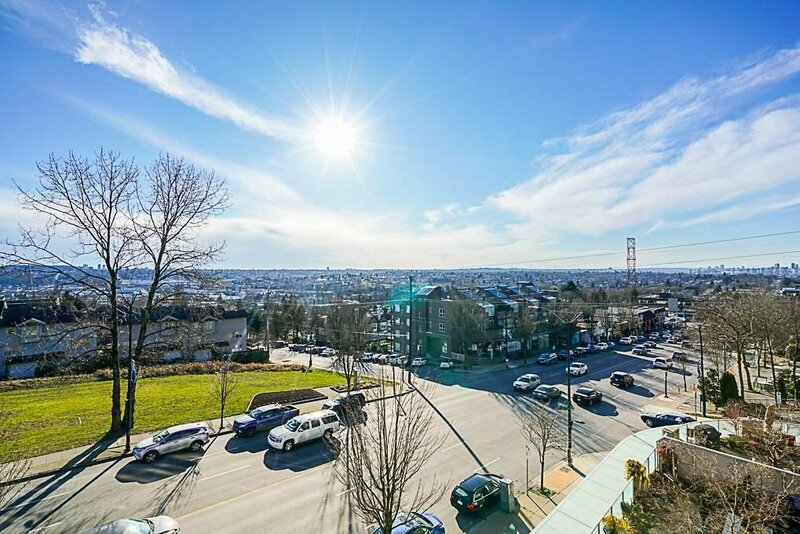 Fantastic Location with Amazing South Metrotown VIEWS and Downtown City VIEWS. 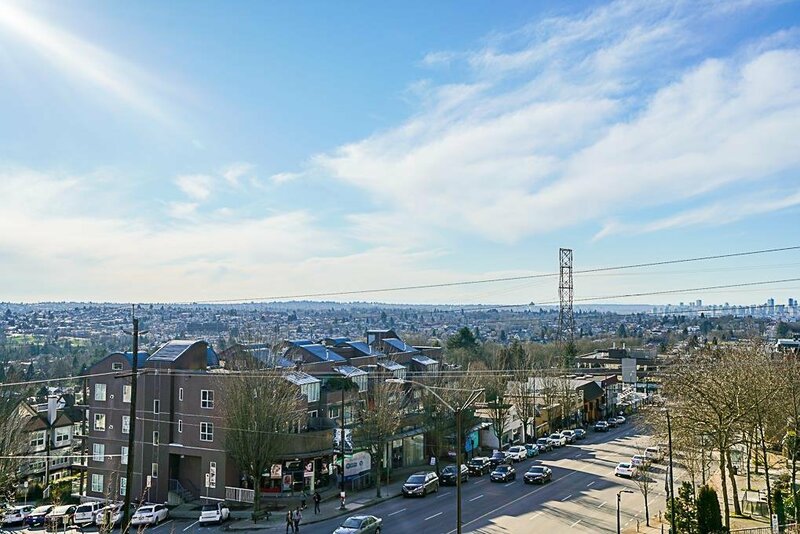 MONDEO ON THE HEIGHTS. 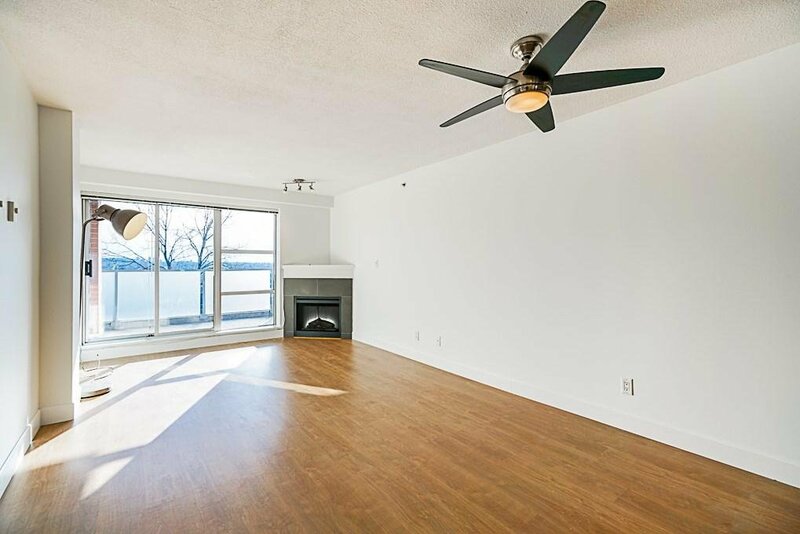 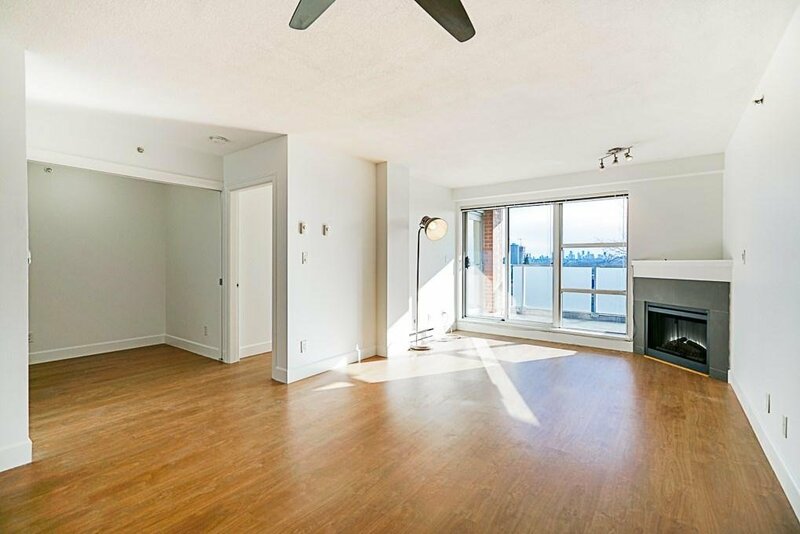 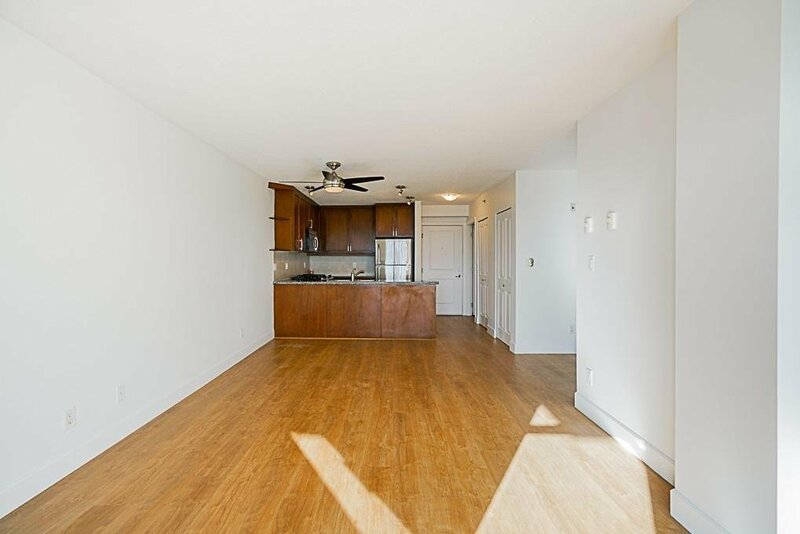 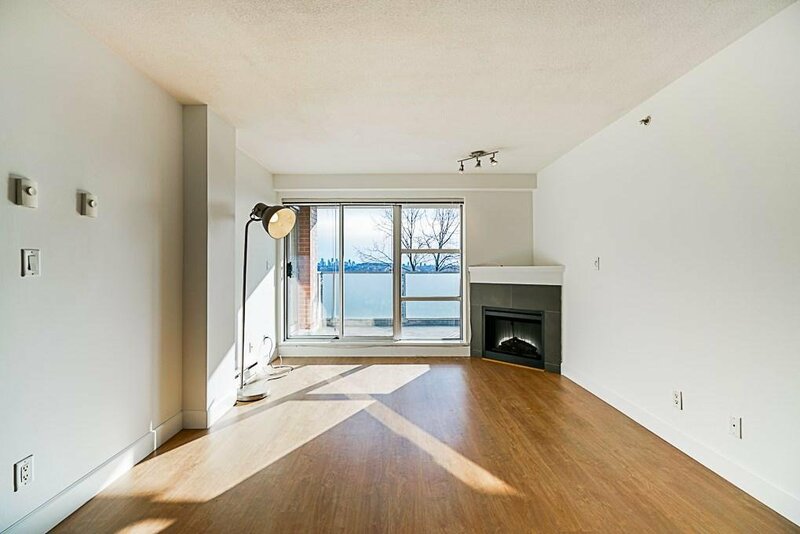 This popular 1 Bedroom plus Den 5'3 x 8'1, highly sought after CONCRETE BOUTIQUE MIDRISE. 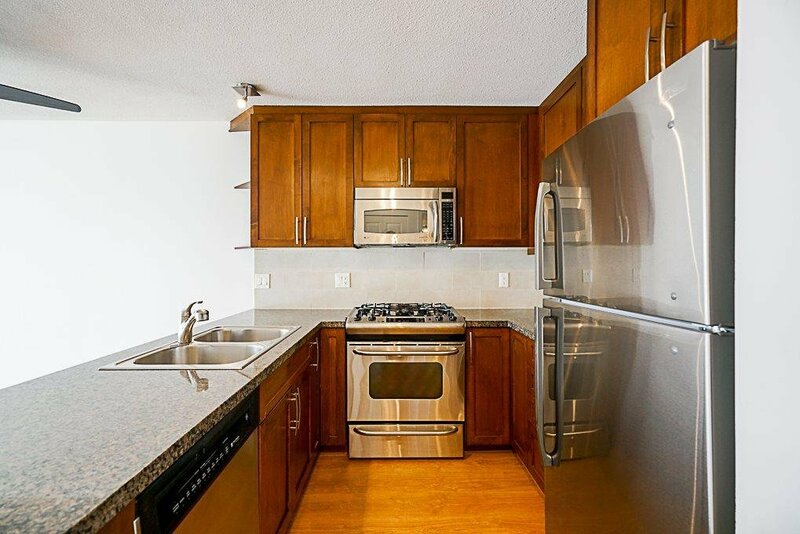 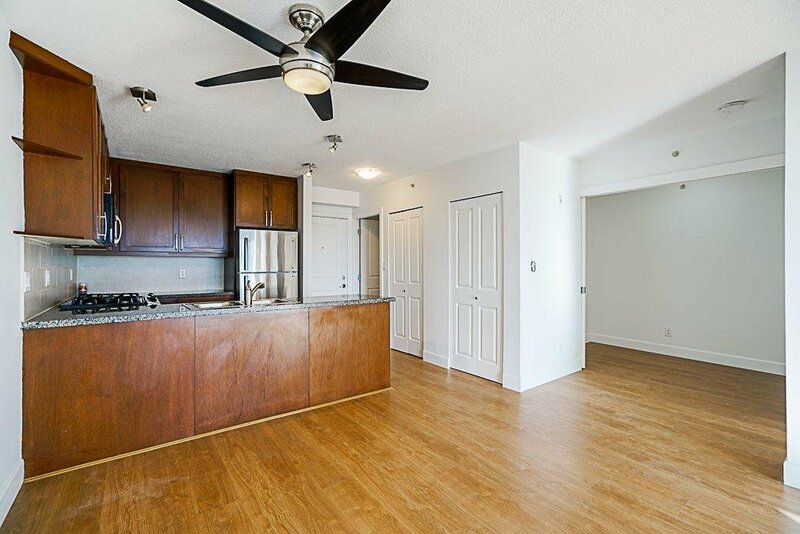 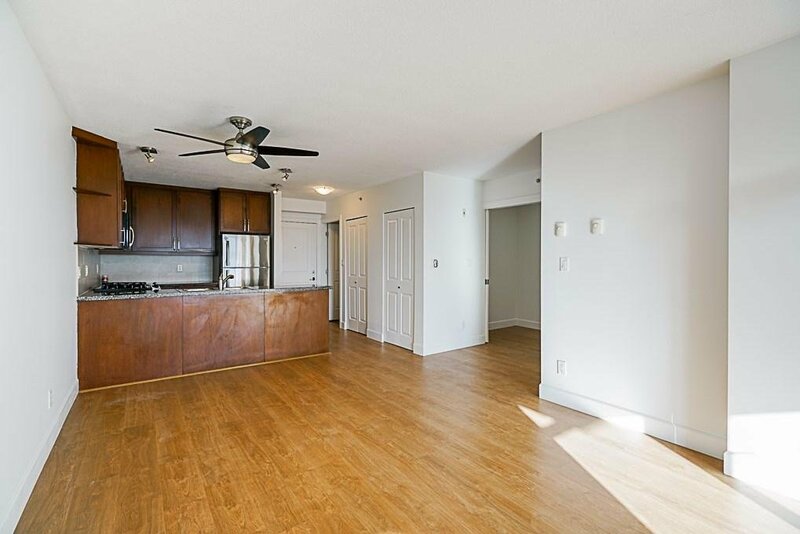 This SOUTH-FACING Gem features New Floors, Kitchen with Rich Wood Cabinetry, Granite Counter tops, Stainless Steel Appliances with Gas Stove Range and Built in Microwave, New Fridge and New Washer and Dryer. 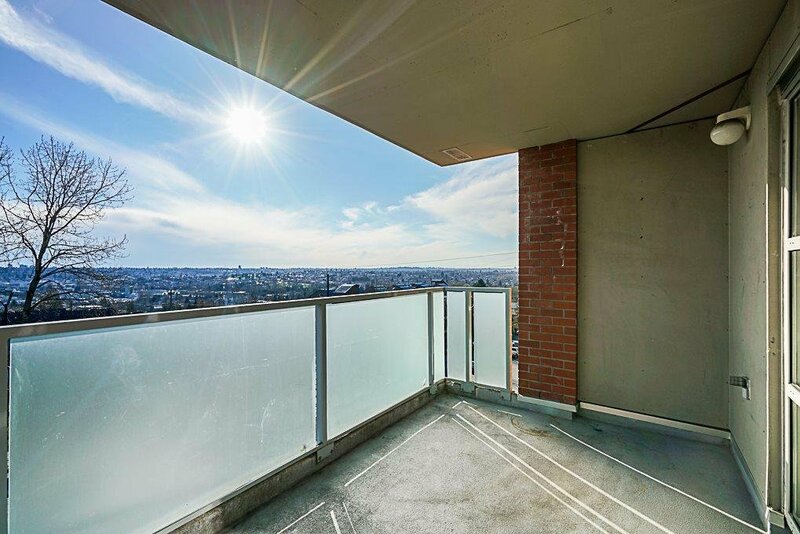 Large Balcony 11'9 x 7'6 enjoying the VIEWS. 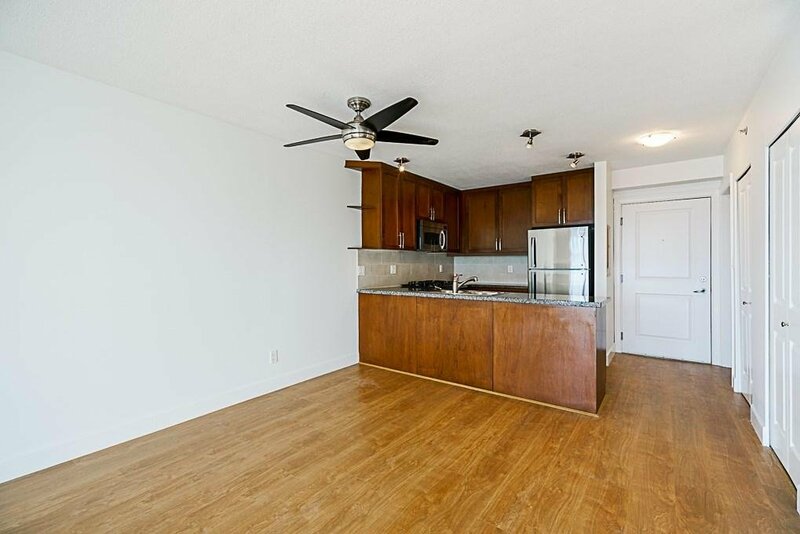 Ton of natural light & very functional layout. 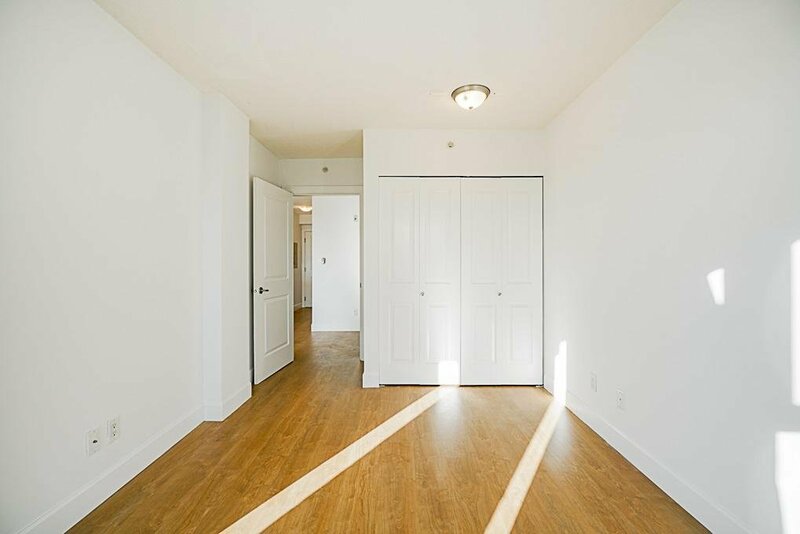 Secured 1 Underground Parking, 1 Storage Locker. 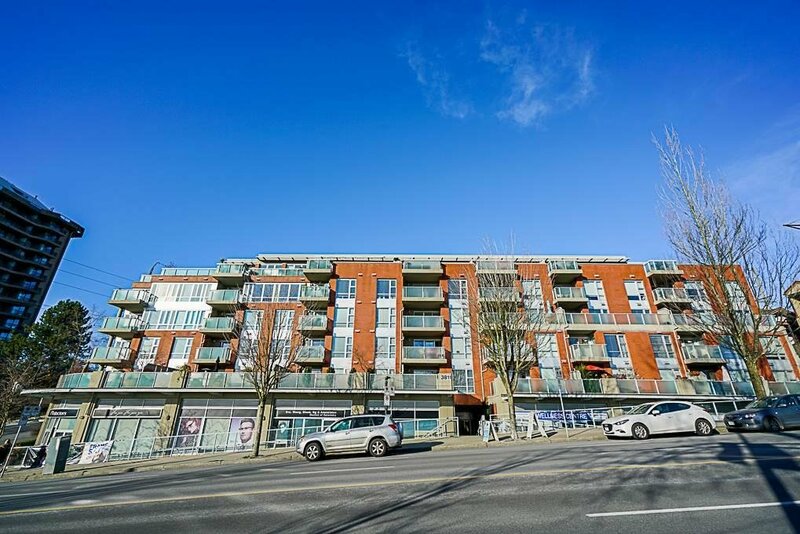 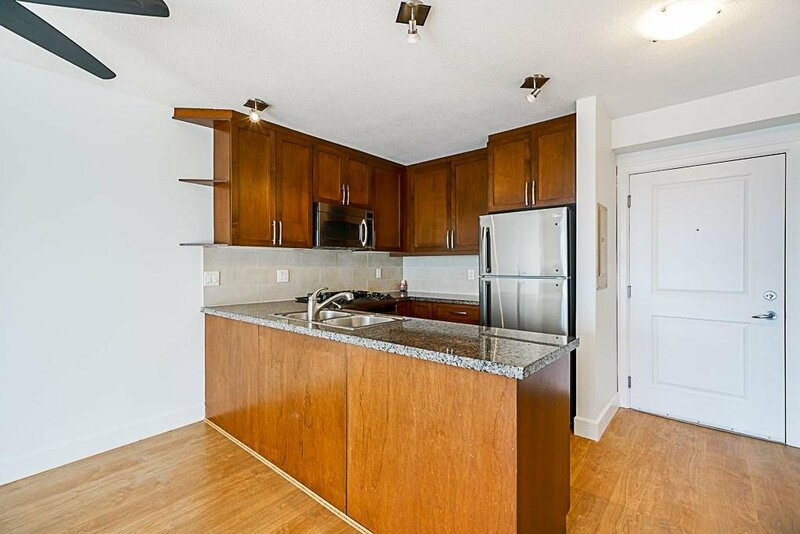 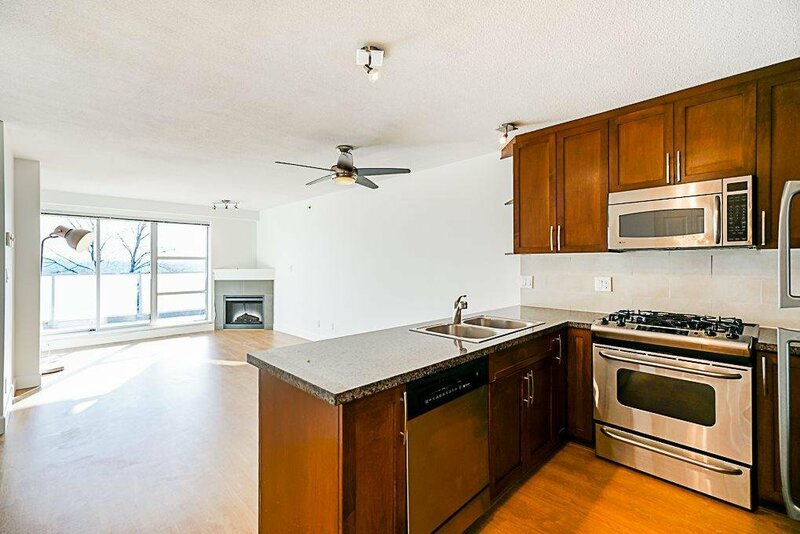 Convenient, Central location, close to Brentwood & Metrotown Mall. 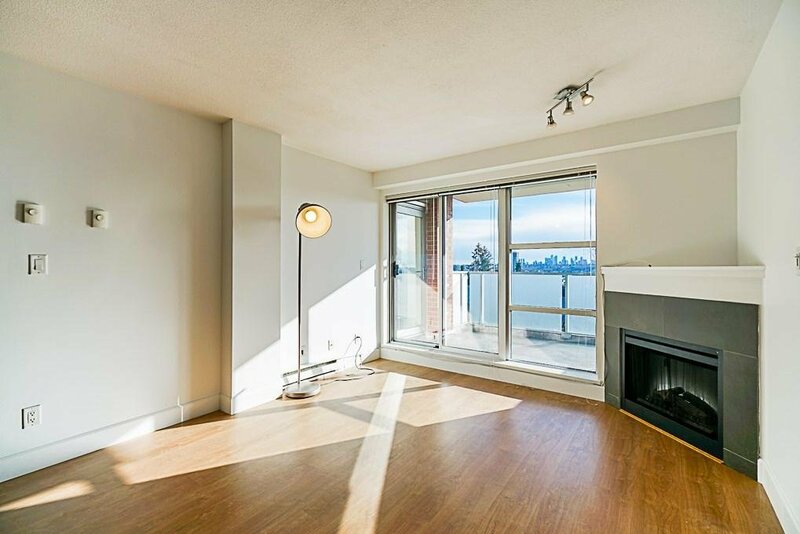 15 mins to Downtown, Walking distance to local restaurants, delis, cafes, parks & transit. 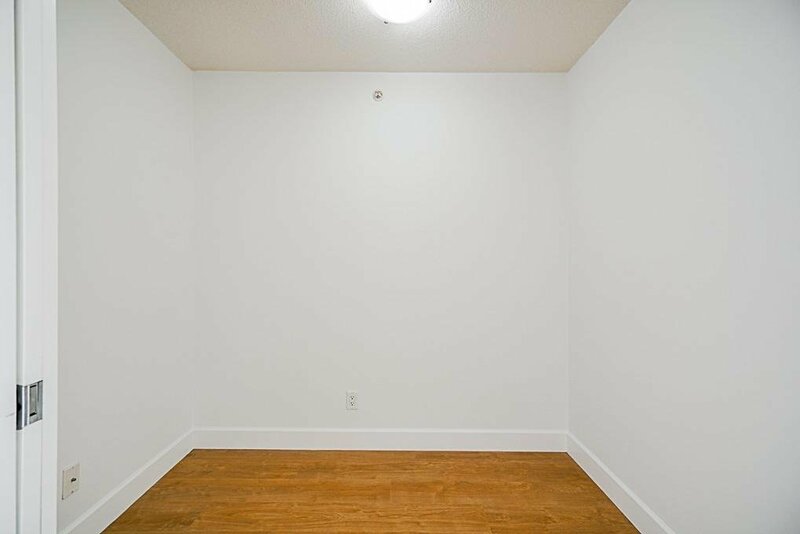 2 Pets & Rentals are welcome. 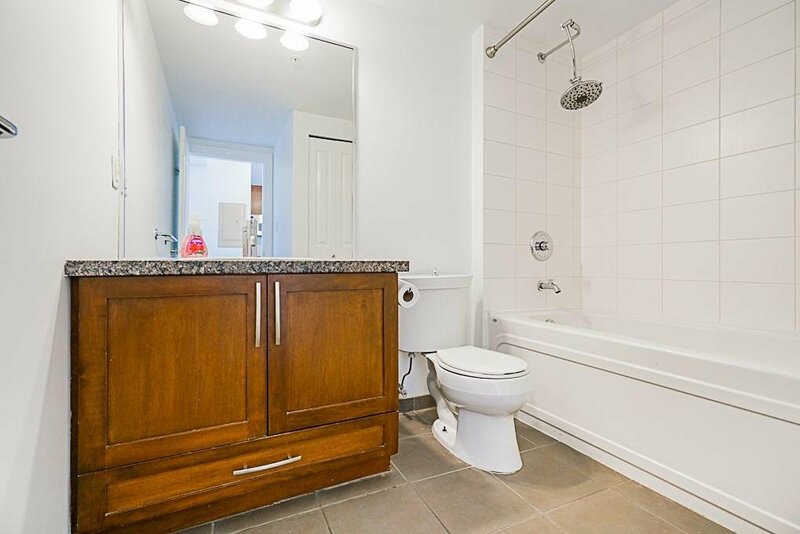 Perfect for 1 time buyers or Downsizing or make it a Great Investment.